PAYMENT PLANS – TYLER LAW FIRM, LLC. We offer a free consultation to review all your options. In some cases, you may not need to hire an attorney. Lance will review the likely offer for a plea and discuss the benefits and consequences of taking a plea offer. Lance will also thoroughly discuss possible defenses and the likelihood of success. Any attorney can negotiate a guilty plea, but it takes experience winning cases to reduce or beat a DUI. Often the options available to you will depend on your attorney’s trial reputation. Your DUI will not be reduced or dismissed unless it can be demonstrated to the prosecutor and the judge why you are likely to win at trial; that’s much more likely when the prosecutor and judge already know and respect your attorney for his winning trial skills. In other cases, a DUI charge has to go to trial. When that happens, your only chance of beating a DUI is to be represented by an attorney experienced in DUI defense. Because the potential sentence is usually more severe on a second or subsequent DUI arrest, a client is often willing to pay more. Some attorneys take advantage of that fear. The reality is that the same defenses, motions, and challenges are developed in preparing a DUI for trial, regardless of whether it is a first lifetime arrest or not. The only difference is the severity of a sentence if convicted. Since we consider a first DUI to be just as serious to our clients, we do not hold back any viable defense or cut any corners; we do the work to prepare each and every case for trial. If you decide Lance Tyler is the right attorney to fight for you, we will enter into a written representation agreement. No legal representation begins without a written agreement. Lance limits the number of cases he takes to insure we have the ability to pursue every available defense. The Tyler Law Firm, LLC employs a flat fee system. We do not take “hourly” fee, “plea” fee, or “split” fee cases. All of our DUI cases are prepared for motions and trial. We do not charge higher fees for some DUIs and lower fees for other DUIs. We do not take on “investigative” fee cases or “motions only” fee cases. 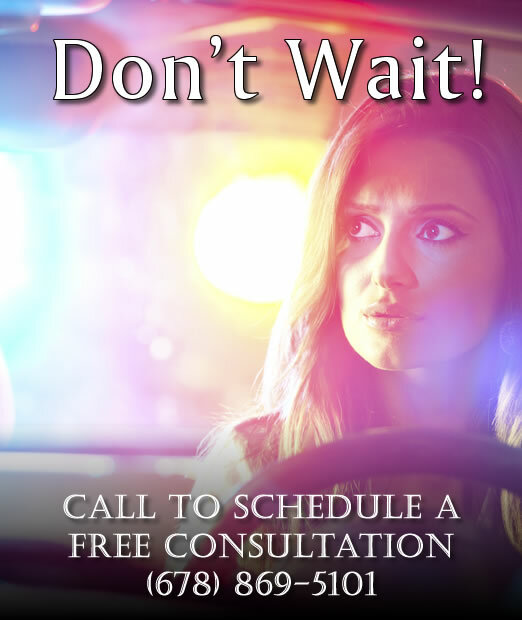 We charge a flat $6,000.00 for attorney’s fees, plus actual costs* for all DUI cases. If a client elects to make payments, we require $900.00 due at signing and allow our clients to make interest free payments of $425.00 a month over the next twelve months through Automated Clearing House (ACH). We also offer a 10% discount on attorney’s fees if paid in full within thirty days of signing. We accept all major credit cards, personal and bank checks, money orders, cash, and payment plans through ACH.